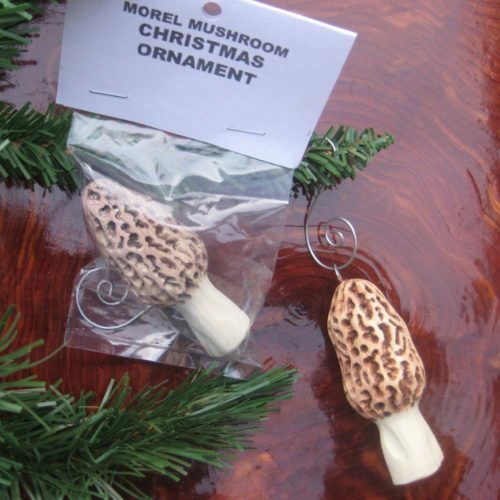 This Morel Mushroom Christmas Ornament is made out of solid durable resin. This realistic looking morel looks amazing on the Christmas Tree. 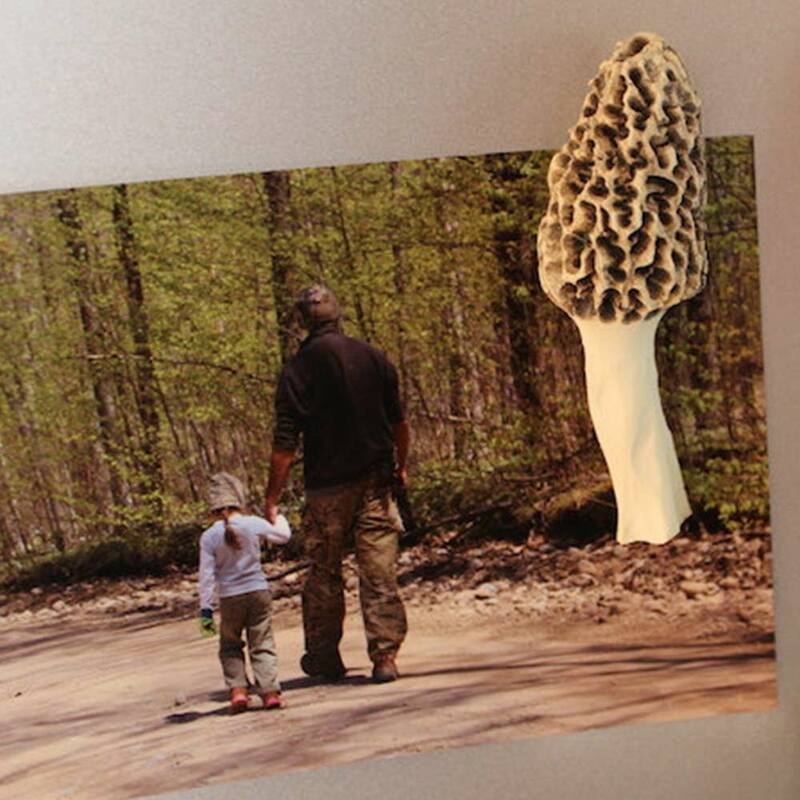 It is just over 3 inches inches tall. 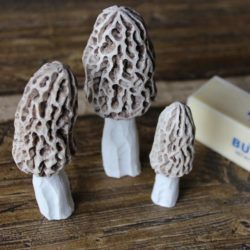 It is painted with special paint which makes it look gray and after a few weeks it will start turning yellow & look just like a real yellow morel mushroom. 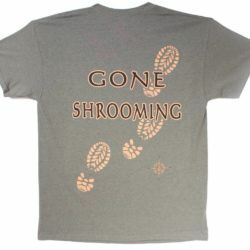 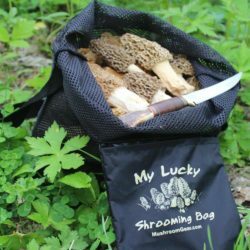 Mushroom Gear Shop has been born out of pure desire and dedication to giving our fellow mushroom hunters & nature lovers products to show off and wear proudly! 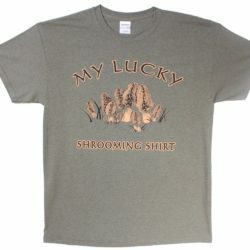 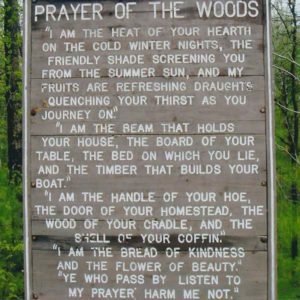 We are a very small, family owned outdoor gear company and would greatly appreciate you telling your nature loving friends and family about us. 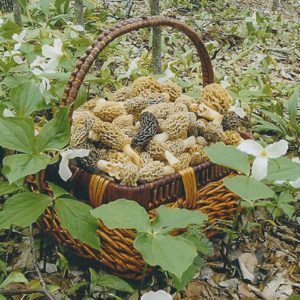 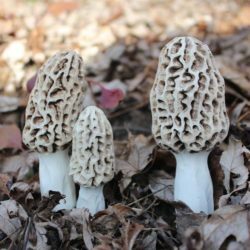 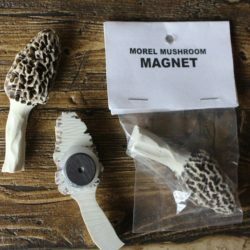 If you haven’t yet, please check out the rest of our Mushroom Gear Shop – with our other unique Morel Mushroom & Nature Loving products. 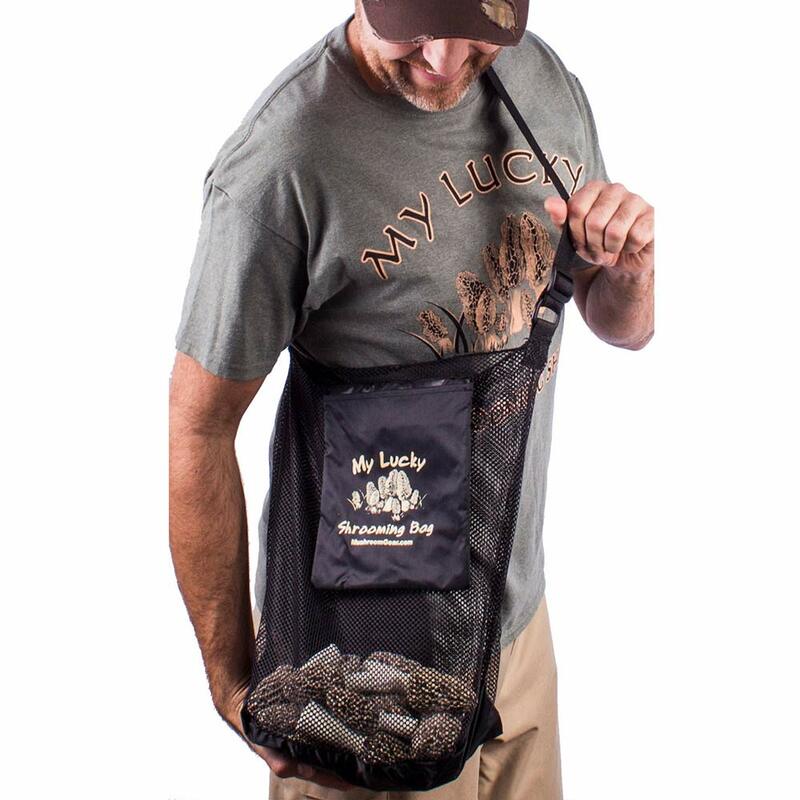 Also “Friend” or “Follow” me on Facebook, for new products and outdoor adventures!